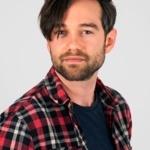 Dom Hodgson provided one of Seeker’s favourite talks at the September 2018 edition of BrightonSEO. He was self-effacing, acerbic, and rip-roaringly funny, all the while providing some useful tips on what to do (and what not to do) when using freelancer platforms. As you can imagine, we had very high expectations for Dom’s talk on search volume but did he deliver? Dom’s talk delivered alright. He had some sound advice but not in the way we expected. He talked about his experiences in the industry and covered the issue of search volume, but it was his time outside the industry that really resonated. Dom took a break from the industry and used his time to run charity marathons and to manage a Disney Twitter account – very non-search things! His experiences served as a reminder for us and all other digitals that while the industry is exciting and dynamic, it’s not the only thing in life. 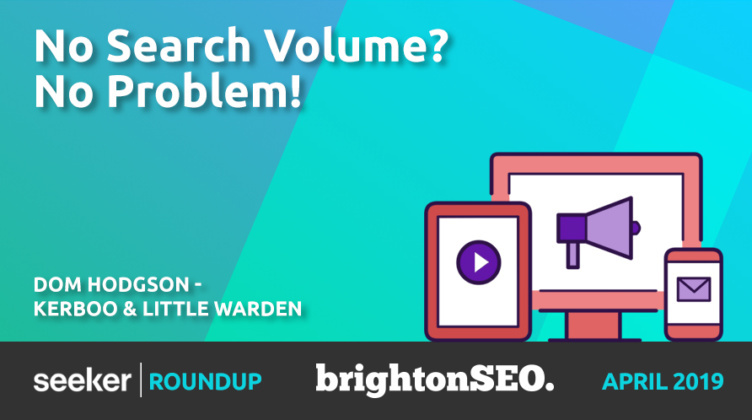 This meant that one of the most important lessons we took from BrightonSEO was a life hack, not a search one – stand back, evaluate, and make sure you’re leading as full a life as possible. There’s been much talk in recent years about moving to a four-day week and how millennials (and the next generations) are more concerned with job satisfaction than earning a fortune. Dom’s talk highlighted the importance of this and how your work has to fit into your ambitions for yourself, not the other way around. What could the impact of Dom’s talk be on the industry? Hopefully, happier and healthier people working within it.